Earn $6.00 in VIP credit (600 points)What's This? 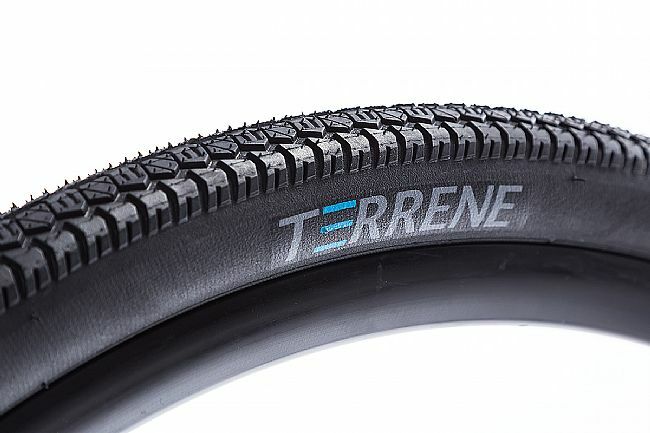 Through their TekShield engineering process, Terrene produced a tubeless ready, heavy-duty loaded touring tire composed of robust 64a rubber compound and puncture resistant DuraTough TekShield+ casing with 60 tpi. Weight: 893g (700x50); 631g (700x40). 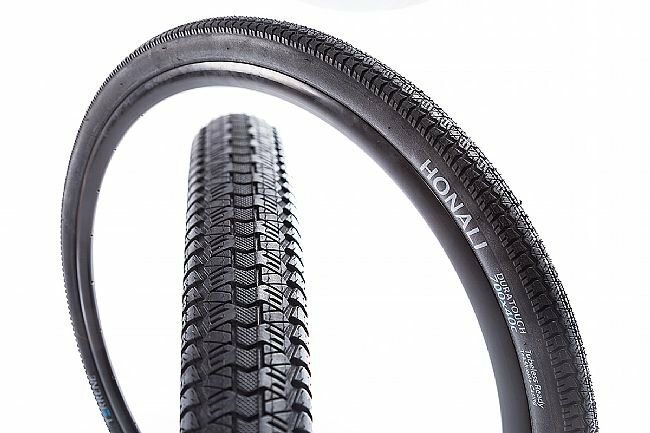 First, an observation - the tires delivered to me did not have the reflective band shown in the product listing. You may want to inquire if that is important to you. I just added reflective tape hits to my rims, so this wasn't a big deal. 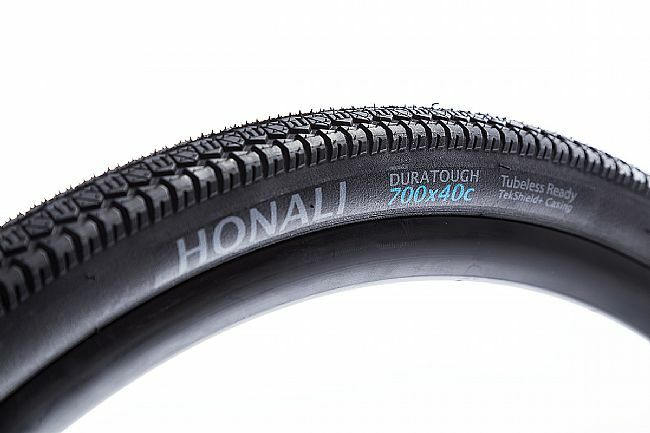 The Honali has been reviewed by a couple of people I follow, including torture of the 50mm version on the Dirty Kanza. My first real ride included pavement, dirt, compact gravel and really nasty 3-inch ballast rock with flinty sharpness. The tires emerged unscathed and I am really impressed with the low rolling resistance. I did need an air compressor to seat these for tubeless, but so far they are holding air very well.